As 2016--a seemingly endless year marked by losses large and small, local and worldwide--comes to a close, the holidays are a welcome reprieve. There’s family, biological or otherwise. There’s eggnog. And, of course, there are presents. Here are some locally made food gift ideas for the loved ones in your life, a reminder that even when the world is grim, food is still one of the most powerful ways of bringing people together. There’s a 2005 country song from singer Terri Clark where she sings about the world needing a drink. While the lyrics are a quaint flashback to Bush-era politicking (“Too much tension between Miss Liberty/And The Eiffel tower”), Clark’s thesis remains relevant. Alcohol is a fairly foolproof gift (assuming you have evidence that your giftee does, in fact, imbibe) for everyone from boss to brother, and while you could go with an obvious bottle of red, why not shake things up with some locally made liquor? There’s a rye whiskey made in Sonoma County, fruit brandy from Alameda’s St. George, or Seven Stills’ line of whiskeys made from craft beers. If they’re not a fan of brown liquor, a bottle of Bummer and Lazarus gin or Diablo’s Shadow vodka from Livermore makes a fine alternative. Maybe you have a friend who moved out of the Bay Area in an effort to experience “seasons,” or to “not spend 48% of my take-home pay on rent.” While they may enjoy their new city, we bet they miss certain local foods. While it’s hard (but not impossible!) to mail a burrito through the US Postal Service, there are plenty of classic Bay Area dishes that can be shipped through the mail. 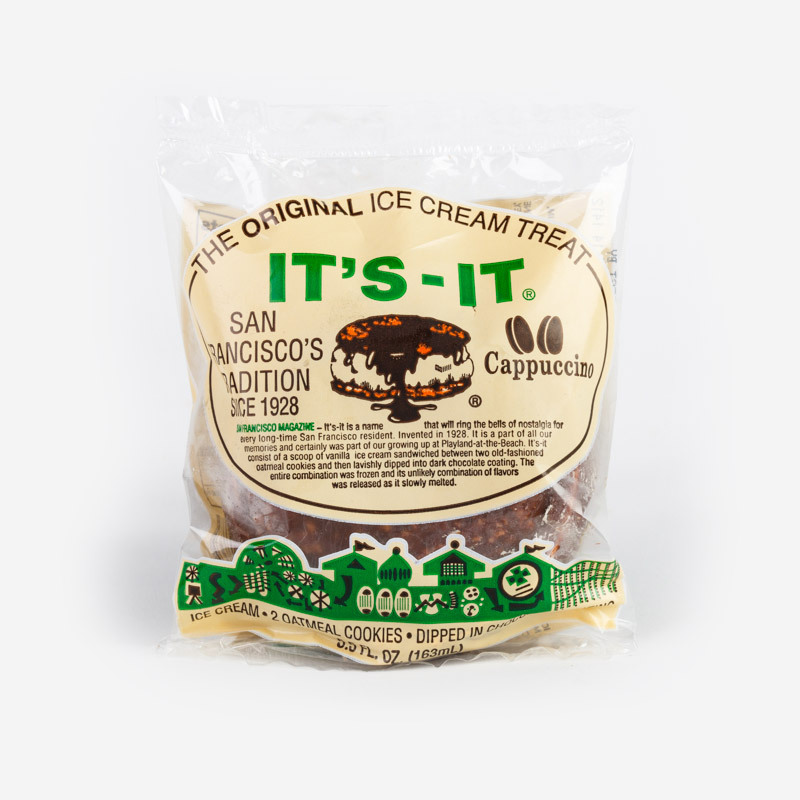 You can ship them pints of Secret Breakfast from Humphry Slocombe, or mail them 24 Cappuccino Its-Its. If your dad’s a pizza fanatic, send him a three pack of pies from Tony's Pizza Napoletana. Thanks to Boudin Bakery, you can even mail sourdough bread--a baguette, round or loaf in the shape of a crab--to your carb-obsessed sister in Jersey. If you’re not careful, kitchen gifts can easily fall into the back-of-the-closet category of gift--make sure your giftee actually uses their kitchen (and not for Bradshaw-esque clothing storage) before giving them something they’ll have to find room for in their tiny Bay Area home. If they do cook, kitchenware makes a thoughtful, functional gift. Head to the Town Cutler for pricy, lovingly handmade knives. 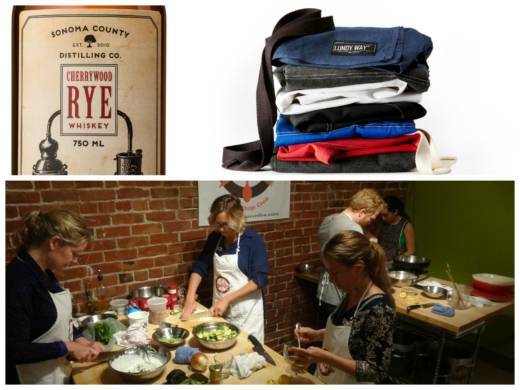 Cooking gets messy; everyone could use a new apron to replace the one they filched from their college barista job. 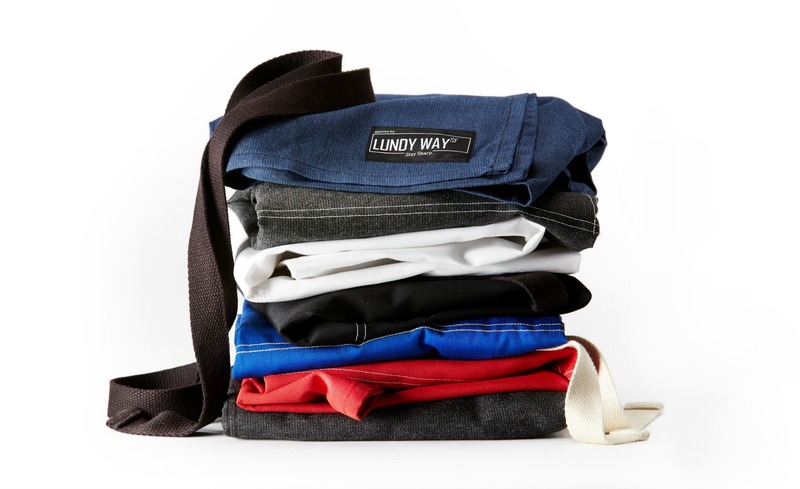 Lundy Way and Cayson Designs both offer simple, sturdy designs made in San Francisco. If you’re looking for something more ornamental, ceramic kitchenware is a way of gently telling your friend that they deserve better than that Ikea plate set they’ve had since Socks was in the White House. Heath is a classic option but don’t miss newcomers like Atelier Dion or Sven Ceramics. Movie tickets make an ideal gift for someone you don’t know very well--while you may not know whether your babysitter prefers subtitled meditations on the human condition or Michael Bay flicks, they’ll still enjoy a movie more than whatever scented candle is leftover at TJ Maxx. 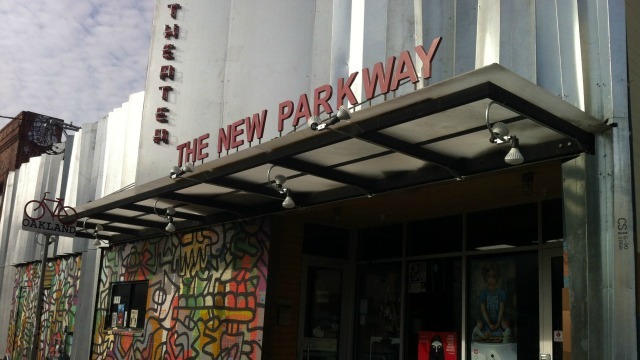 Instead of the Regals and AMCs, opt for a local theater, whether that’s the New Parkway in Oakland or San Francisco’s Roxie. And if you’re feeling extra generous, get them a gift card to one of the many local theaters that serve food and drinks, and include enough for dinner in addition to tickets. Sure, there are plenty of decadent savory holiday foods, but the real reason for all that holiday good cheer is the promise of dessert. If you want to earn a particularly warm welcome at your next gathering, bring something sweet. No time to make your own? 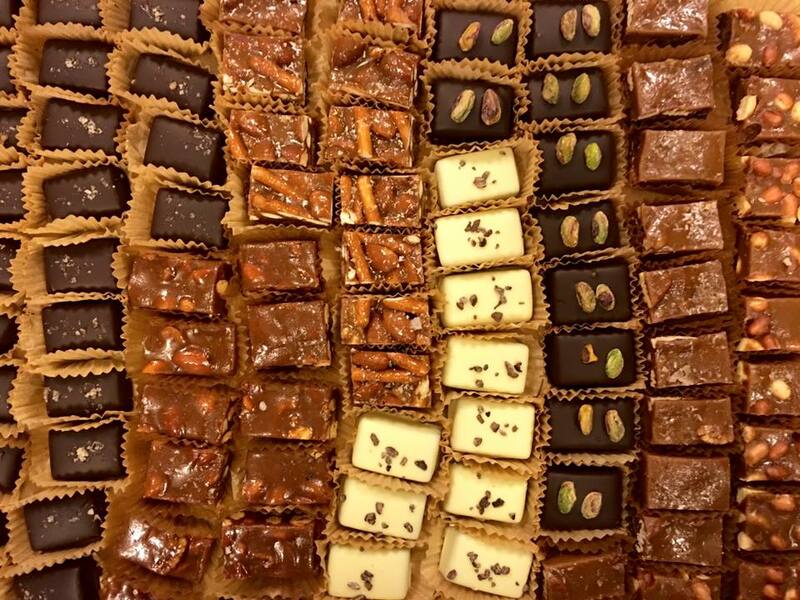 Check out our list of gift-worthy chocolatiers, or pick up a buche noel from Tartine, sufganiyot from Saul’s, stollen from Cheeseboard or bibingka from Auntie Em’s in Daly City. Even if you’ve lived in the Bay Area your entire life, there’s probably one or two famous sites you’ve never visited. Maybe you’ve never been to Alcatraz. Perhaps you’ve never stepped foot on Pier 39. I’ve never walked across the Golden Gate Bridge. You--and your loved ones--probably have restaurant equivalents. 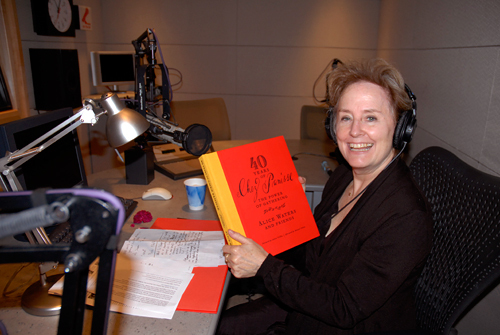 Make this the holiday to take someone to one of their bucket list restaurants, whether it’s finally making it to Yank Sing with your cousin or taking your aunt who owns own every single Alice Waters cookbook to Chez Panisse. People have been predicting the death of the cookbook for years, but year after year, they continue to top the bestseller list. This year, several local authors released cookbooks covering a wide variety of topics, suitable for everyone on your list. 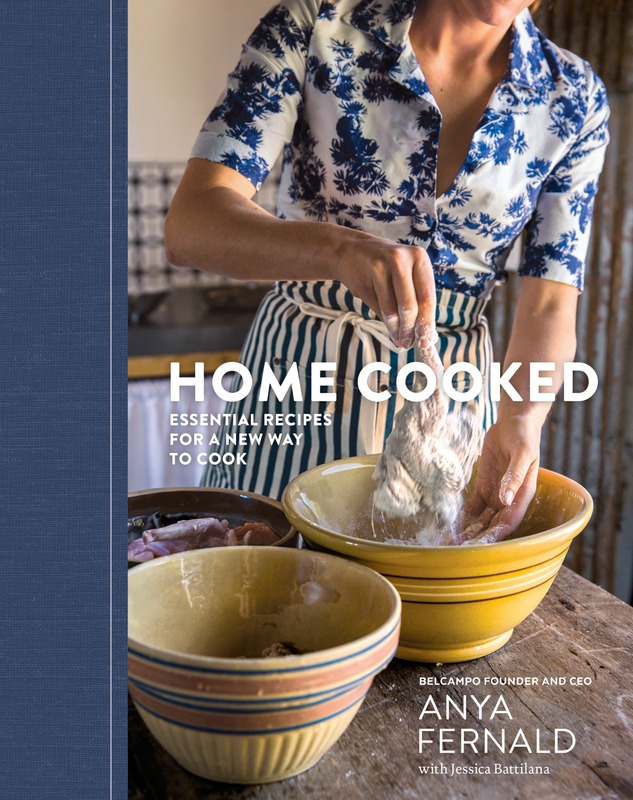 For the person in your life who’s committed to weeknight cooking--but who also wants to know how to cook over an open fire--pick up Home Cooked, from Belcampo Meat Co founder Anya Fernald. Flavors of Oakland offers an impressive guide to the Town’s varied cuisines, from Hawaiian to Jewish. Bakers should get San Francisco food blogger Irving Lin’s book of creative desserts, Marbled, Swirled, and Layered. Your friend with the classy mid century modern bar cart? Get them Smuggler’s Cove’s guide to tiki drinks or The Complete Cocktail Manual from local food writer Lou Bustamante. One of the best gifts for a home cook is an intriguing ingredient they wouldn’t buy themselves. If they usually cook with McCormick spices, get them a gift set from Oaktown Spice Shop. 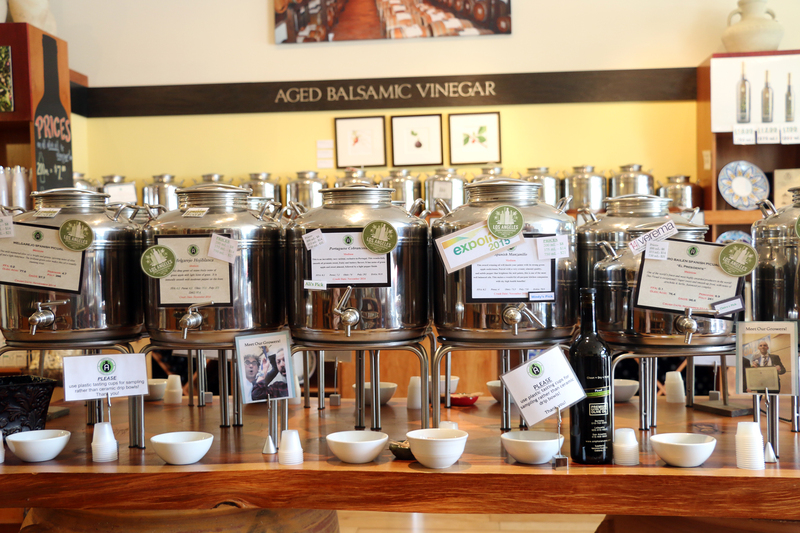 Upgrade their bottle of Trader Joe’s olive oil to one from Amphora Nueva or McEvoy Ranch. Are they into experimental cooking techniques like sous vide and foams? Pick them up one of Berkeley perfumer Mandy Aftel’s intense, concentrated Chef’s Essences, in flavors like fir needle and shisho. Did your college kid just come back her Berlin study abroad with a taste for sauerkraut and Der Spiegel? Build her a gift basket of her new favorites from Lehr’s German Specialties. Or pick someone up a gift card to a fancy grocery store like Berkeley Bowl, Rainbow Grocery or Bi-Rite and pair it with strict instructions to use it on something special and delightfully non-essential. Everyone appreciates a gift made in their name to a worthy charity. 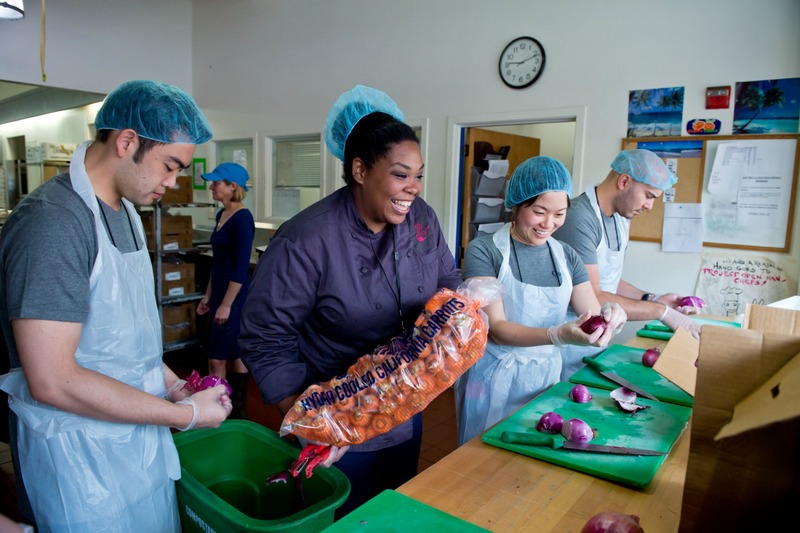 There are plenty of food-centric charities doing important work in the Bay Area, and we’ve covered a few of them: there’s Project Open Hand, which provides nutritious meals for people with AIDS and other illnesses. Then there’s the Ceres Project, a nonprofit that teaches teens to cook while providing meals for Bay Area residents with serious illnesses. Roots of Change funds the kind of important food policy research that will probably come under threat during Trump’s presidency. 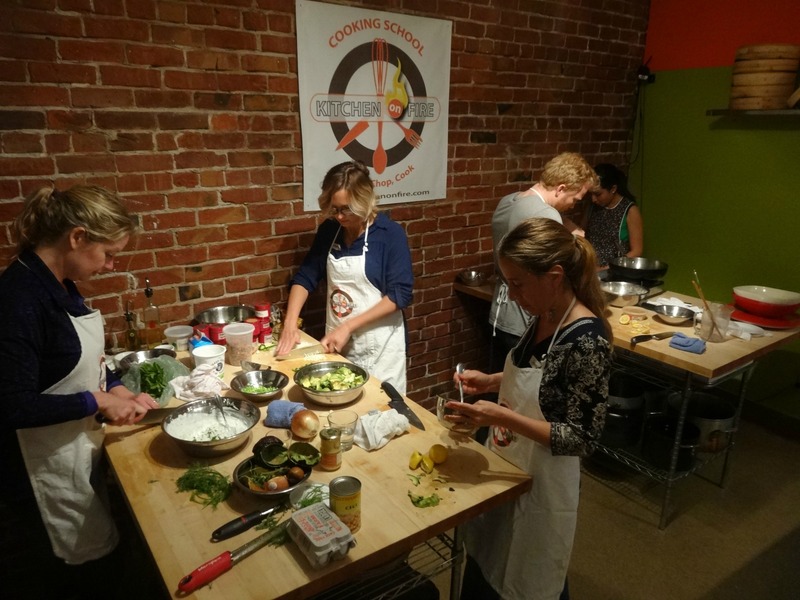 The Oakland Food Policy Council wants to build an equitable food system for The Town. In San Francisco, Project Homeless Connect hosts all-in-one events where people experiencing homelessness can secure everything from groceries to STD tests to wheelchair repair. And don’t forgot your local food banks--they can always use donations, as can religious organizations like Glide and St. Anthony’s.